For users on non-unlimited plans, the top-up talk time recharge plans can come in handy for making outgoing calls. 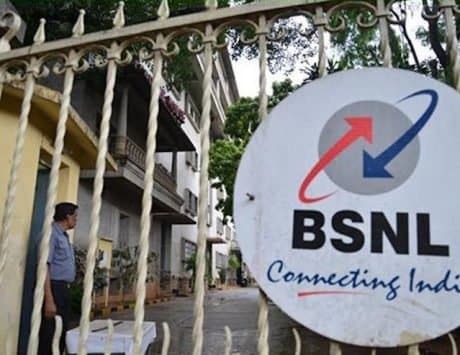 The competition between incumbent telecom operators is rising, and every operator is trying to one-up the other. And this is evident from the aggressive recharge plans telcos are bringing for prepaid users. Last week, Airtel relaunched the Rs 100 and Rs 500 top-up prepaid recharge plans with lifetime validity. 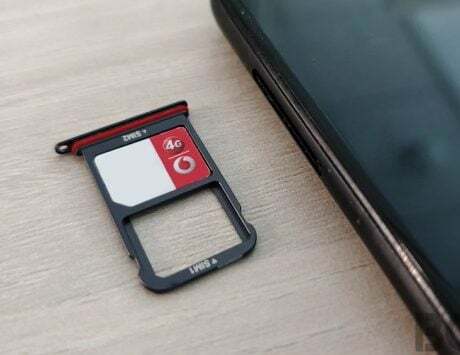 Now, Vodafone has one-upped by bringing Rs 50, Rs 100 and Rs 500 top-up recharge plans with better benefits than Airtel. To begin with, the Rs 50 top-up recharge plan offers a talk time of Rs 39.37, and outgoing validity of 28 days. If there is any unused balance by the end of outgoing validity, it will get carried forward after making the next recharge. 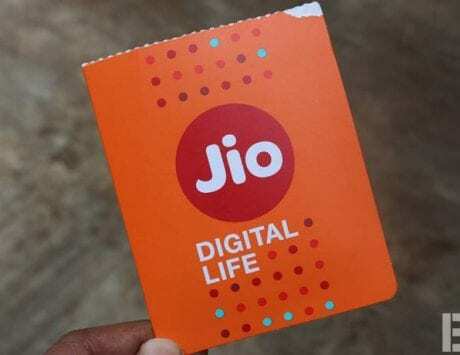 For instance, if you have done a recharge of Rs 1,499 which gives a validity of 365 days, then, in that case, the Rs 39.37 talk time you get from Rs 50 top-up, will be valid for 365 days, and not 28 days. Up next are the full talk time top-up recharges. The Rs 100 recharge offers a talk time of Rs 100, and 28 days outgoing validity, whereas the Rs 500 top-up offers Rs 500 talk time and a validity of 84 days. Essentially, the outgoing validity of top-up recharge plans is the same as your existing prepaid plan’s validity (whichever is the highest). 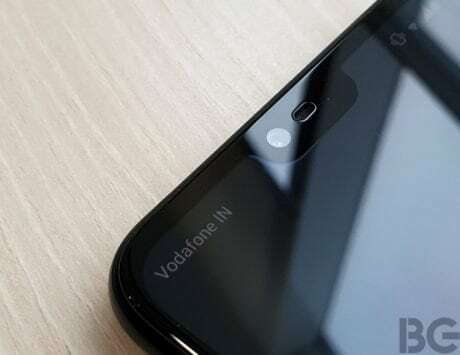 Besides the three new recharges, Vodafone also has three more top-up recharges – Rs 10 top-up offering talk time of Rs 7.47, Rs 1,000 offering full Rs 1,000 talk time, and Rs 5,000, also offering full Rs 5,000 talk time. Talking about competition, Airtel’s Rs 100 top-up recharge comes with a talk time of Rs 81.75, whereas the Rs 500 top-up recharge comes with a talk time of Rs 420.73, both valid for lifetime. 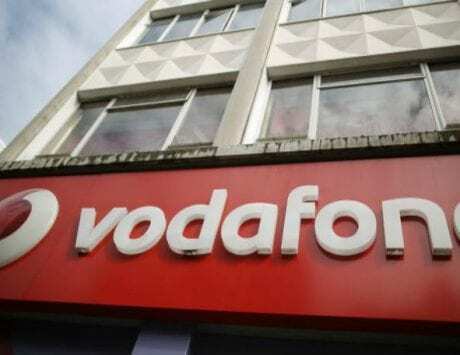 Purely, looking at top-up recharges from both telcos, Vodafone has a better offer in place.